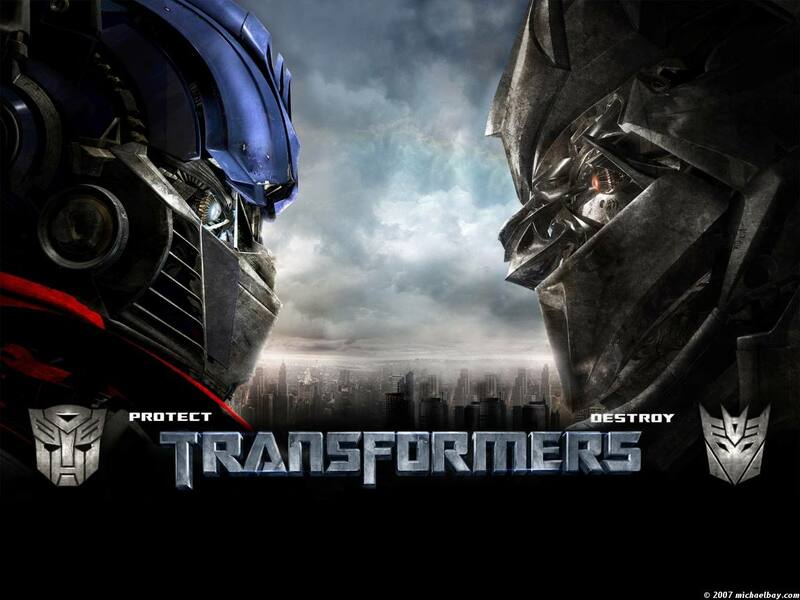 Live Action Transformers Films Getting a Reboot!! After a long long time, it seems like the live action movies are getting a cleanslate after the bubblebee movie comes out, and you know coming from someone who likes Transformers 1 and sorta enjoys 2 & 3, Absolutely hates Trash of Extinction. I just got to say it's about damn time I'm ready to see the live action getting a fresh start, and more than anything for once since Revenge of the Fallen, and Dark of the Moon to a degreem that I'm genuinely looking forward to seeing what live action movies have to offer. A blessing in the skies for sure!! Edited by LuckyChi7, 16 February 2018 - 08:02 PM. I did enjoyed the first three movies the fourth made me fall asleep and I won't be watching the fifth one because it doesn't get my attention. I like the idea of the movies getting a reboot and thankfully Michael Bay won't be behind them (he's a good director in some movies though). I don't mind if J.J. Abrams directs these new movies. Same actually, in terms of the first three movies for sure. Micheal Bay isn't a bad director either he's made some good movies like i think the movie he made before whatever the previous transformers was, 13 Hours was good and it shows that he can make good movies like Bad Boys, The Rock, and damn i'm forgetting the other ones, but I know he's capable of doing it. In terms of directing the new ones i could see JJ directing them, or Speilberg if he really wanted to.. the other one I'm not too sure of, but Neil Blomkamp could be another contender I'm not so sure. One things for certain, Peter Cullen and Frank Welker have to be the voices of Optimus Prime and Megatron just like they were from the shows and in the movies too. Definitely the original VA can only play their respective roles of Optimus and Megatron. As for Michael Bay he also the producer of a television series titled" The Last Ship" on TNT its very good reminding me of thirteen hours.